Well obviously clothes = evil, duh! 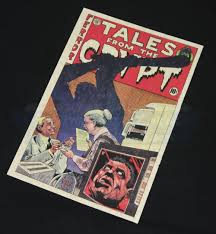 Deathstalker is off stalking his next victim, but don't worry as ol' Cryptie is here to keep us entertained with a frightful story of the untimely demise of Tim Curry's sales career! Another tale laid to rest. 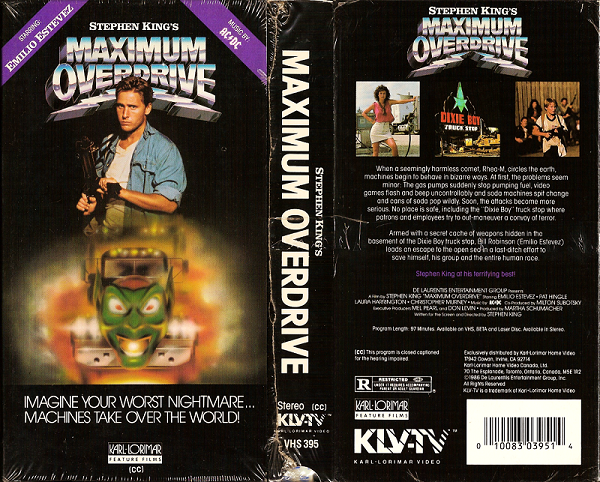 The Keeper may be done for the night but we aren't as we keep on truckin' with Maximum Overdrive! Time to shift things into a higher gear and get this show on the road! Maximum Overdrive is all out of fuel so that's it! Wait? Not satisfied? Well EXCUUUUUUUUUUUUUSE ME PRINCESS! 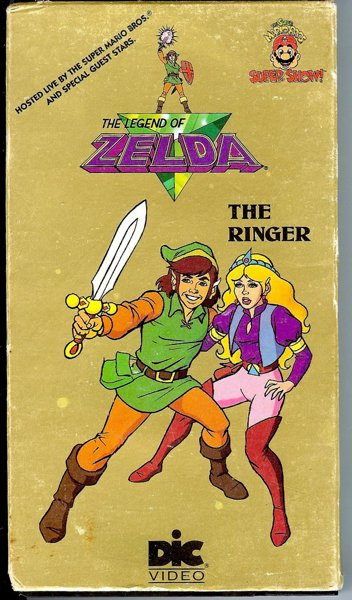 Up next is The Legend of Zelda, The Animated Series! It's game over for Link but we have an extra life left over so don't TOUCH that dial or you'd be Better Off Dead! Up next is John Cusac showing his baby face off with one of his earliest appearances on the big screen! Grab a drink, settle in with some pop corn, and stick around for our final showing of the night! I'd love for us to watch this movie. But I can't find a way to watch it. 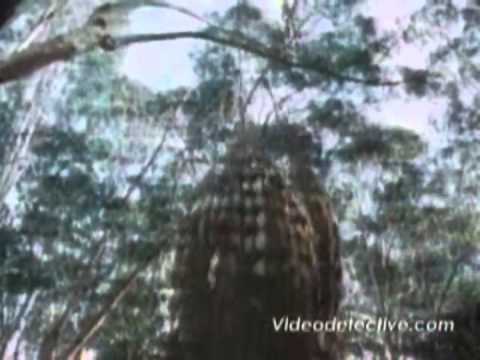 The entire movie is on Youtube...in Spanish. Also known as Andy Colby's Incredible Aventure. Or Incredibly Awesome Adventure. Next week will be and off week since I am only going to run it every other week. 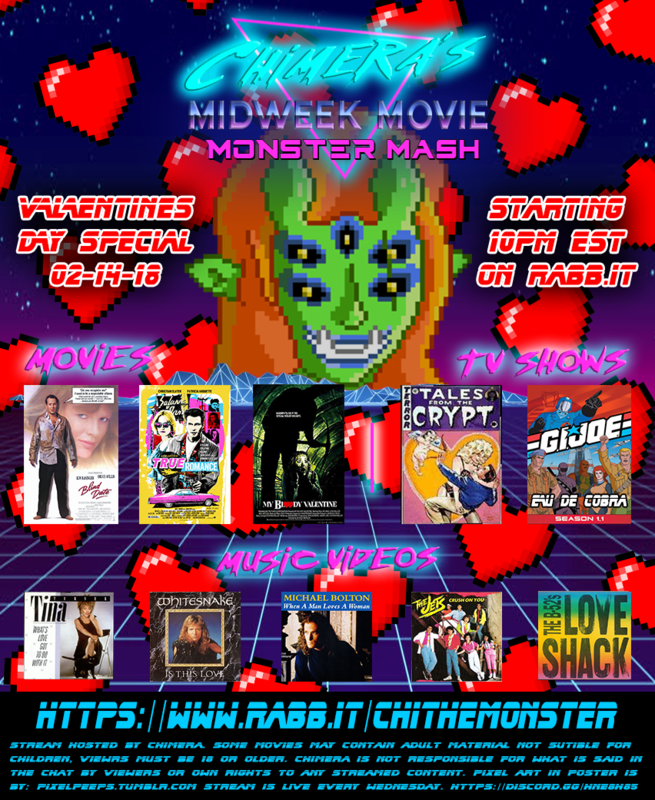 Feb 14th will be the next stream which means it will be just in time for Valentines Day and so expect a lot of cheesy love themed movies and songs! The 75p per night sticker on the front of Deathstalker 2 has called forth strong and fond memories of the tiny video rental store on the way home from school. I'll have to track it down somewhere. Then my job here is done! Good movie night was good. Can we watch Samurai Cop? Samurai Cop, followed by The Room, with Samurai Cop II to wrap things up. No, The Room, please. It's nigh unwatchable. 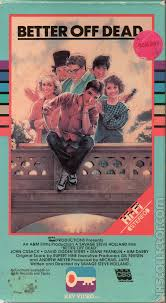 Can't we just watch the original Night of the Demons, instead? e- Hell, I'd rather watch the newer version instead. Trolls II on loop FOREVER! 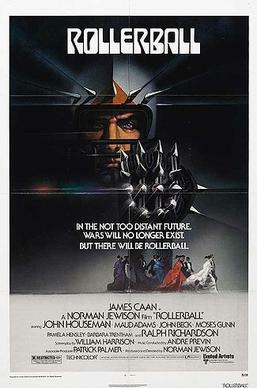 I want an 80s movie that is set close to 2018, plz. So you want Back To The Future II? I mean, the year is off a bit but that is clearly 2018 they went back to when Biff was large and in charge. Wikipedia says Cherry 2000 is set in 2017. Blade Runner is 2019. Where is my rusted-out flying car the 80s promised me I'd have by now? 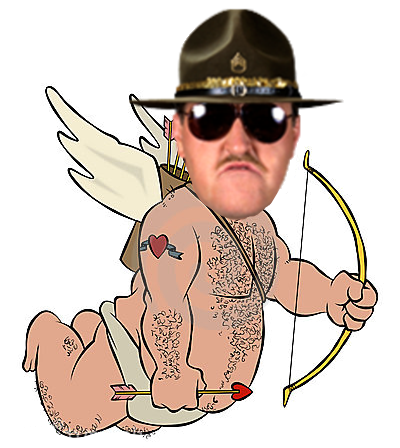 I need a bad 80s or early 90s cartoon episode that has a valentines day theme. The ones I'm finding are Chipmunks, Muppet Babies (but can't find a working one) and Cathy. Actually I just found a real good one, PM. 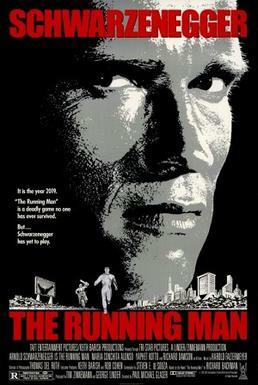 The first and last one are not in the right year range for the stream but the Running Man will make it in an all arnold night!  I'll let you guess what cartoon is going to make it onto the stream next time. Thats a shame because we do have a stream tonight! STREAM WILL BE DELAYED ONE HOUR DUE TO TECHNICAL REASONS! New starting time will be 10pm eastern time! @Chimera Is there a stream tomorrow Chi? NOPE! The stream is bi-weekly now. Next stream is going to be on February 28th since the last one was on the 14th! Life is too busy for me to make it a weekly stream and keep it at the quality I like with the editing and commercial breaks and stuff. If I could do it weekly I would love to! too? TWO?! 2? II?!?! @Chimera what's on tap tonight? No response. Chimera must be dead. Sorry guys, I moved into a new apartment last Friday and the cable company was supposed to get my internet up and running but are horrible people and failed to show yesterday and today so the stream will be delayed to next wednesday and then will be back on schedule with another showing the wednesday after that.